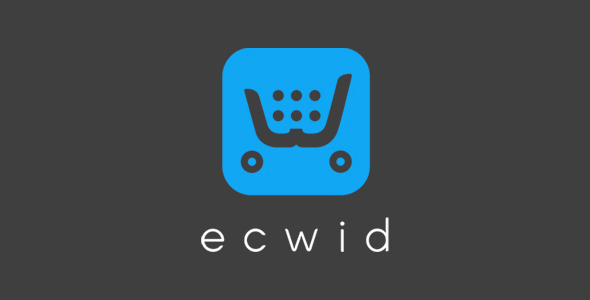 Ecwid is ultimate eCommerce platform for Adobe Muse and these 11 widgets allow you to style everything to look exactly how you want it. With over 250 features over 100 more in the beta version) there’s no website that this widget wont look beautiful in. If you’d like to skip past the awesome details of these awesome widgets, then let’s skip to the widgets! Many payment options for customers from credit cards, to PayPal, to Stripe that are all free to setup. Fully responsive and ready for Adobe Muse’s responsive update coming soon!